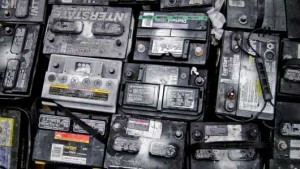 Batteries, Batteries, Batteries! 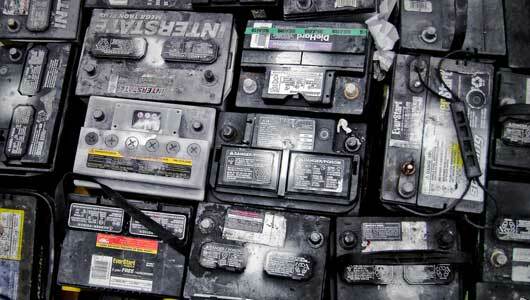 We have in-stock used batteries for most car and trucks. We also have like-new tires for all makes and models. We have a large inventory to fit your car or light truck needs. If you are needing an owner’s manual to understand your vehicle, you’ve come to the right place. Let us help you get the manual you need. Over 3000 Domestic Late Model Car & Truck Wrecks in Inventory!